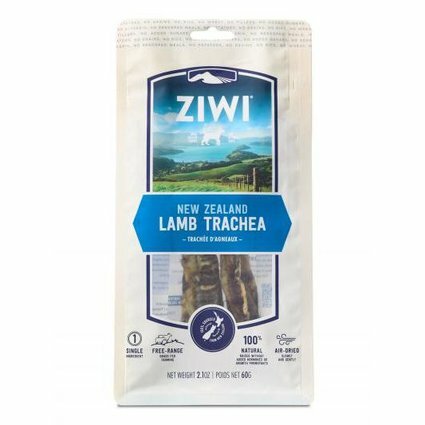 Ziwi Lamb Trachea is made from 100% New Zealand free-farmed, grass-fed lamb. Chewing the hard, ridged texture and rounded-shape of Ziwi Lamb Trachea provides a gentle, abrasive action which helps to maintain good dental health. A healthy and nutritious, single-sourced protein chew for your dog.